There are more than 70 mosquito borne viruses in Australia, and most aren't even named. 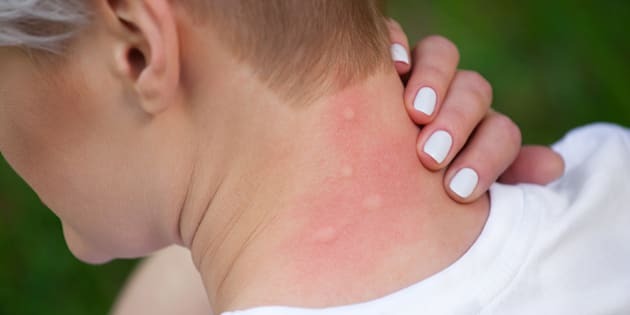 A mosquito bite could leave more than an itchy spot. It's just a fever, a doctor may say. Take some ibuprofen and go to bed. One in two Australian fevers are either undiagnosed or misdiagnosed, and infectious diseases experts warn the cause of these fevers could be serious viruses transmitted by mosquitoes. Central Queensland University immunology professor Andrew Taylor-Robinson told The Huffington Post Australia there were 70 observed mosquito-borne viruses native to Australia and most didn't even have a name. "They are called 'undifferentiated febrile illnesses' or 'fevers of unknown origin', which basically means we haven't a clue what's causing it," Taylor-Robinson told HuffPost Australia. "Some of these viruses have caused symptoms a little bit like arthritis and can be quite debilitating for a number of months. People might say 'big deal, no one is dying' and while I don't want to be a scaremonger, if you look at Zika virus, people shrugged their shoulders at that. "It had been known to infect humans since, I think, 1942 in Tanzania, and only rather nerdy virologists knew anything at all about it. "Now there are an association with neurological manifestations, especially in pregnant women with the phenomena of Microcephaly. "There may well be some other clinical manifestations more significant than a fever that have not yet been associated with the viral infection." Taylor-Robinson and two colleagues have written a warning in the Australian and New Zealand Journal of Public Health about Australia's unknown 'arboviruses' - which can be transmitted by mosquitoes, ticks, sandflies and midges. They ask whether Australian arboviruses that most people have never heard of, like Kokobera, Stratford, Alfuy and Edge Hill, "pose a potential threat similar to that of Zika virus for global transmission and epidemic outbreak". 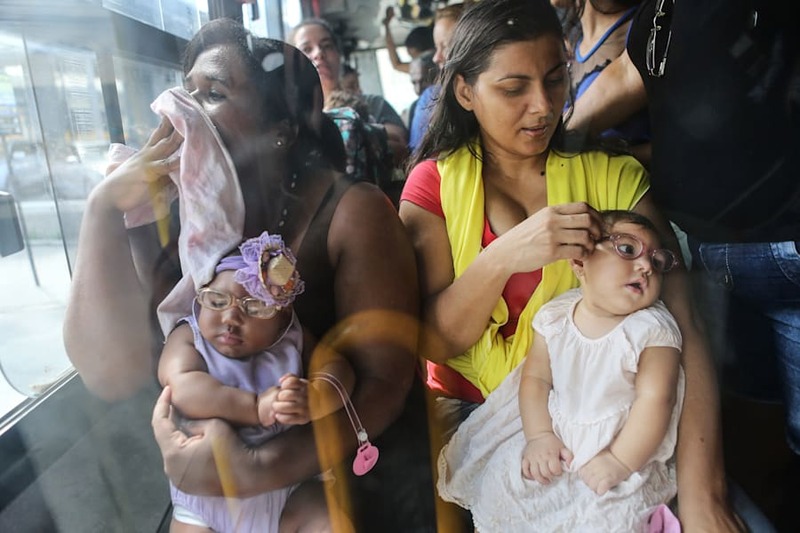 Mothers who are infected with Zika virus at various points in their pregnancy have a greater risk of children being born with microcephaly. They argue that while some mosquito species are confined to Australia, climate change is allowing these species to spread further than ever, making a serious public health event possible. "There's so much we still don't know," Taylor-Robinson said. "These massive knowledge gaps mean we have more questions than answers in regards to what we know about the mosquitoes capable of transmitting some of these native viruses and the potential for an outbreak. "Putting that aside, we need better diagnosis of these fevers. More than 50 percent of fevers currently go misdiagnosed or undiagnosed and perhaps better investment of funding (could lead to) gene testing. "I don't want to cause alarm but these viruses should be investigated further. If you see it from a political perspective, we saw the embarrassment caused to Brazil in the run up to the Olympics because of their initially poor response to the Zika outbreak. "It would be somewhat of an embarrassment if Australia was caught under-prepared to respond to a similar increase in infectious disease caused by a virus that's been on its own back doorstep that we have known about for years."